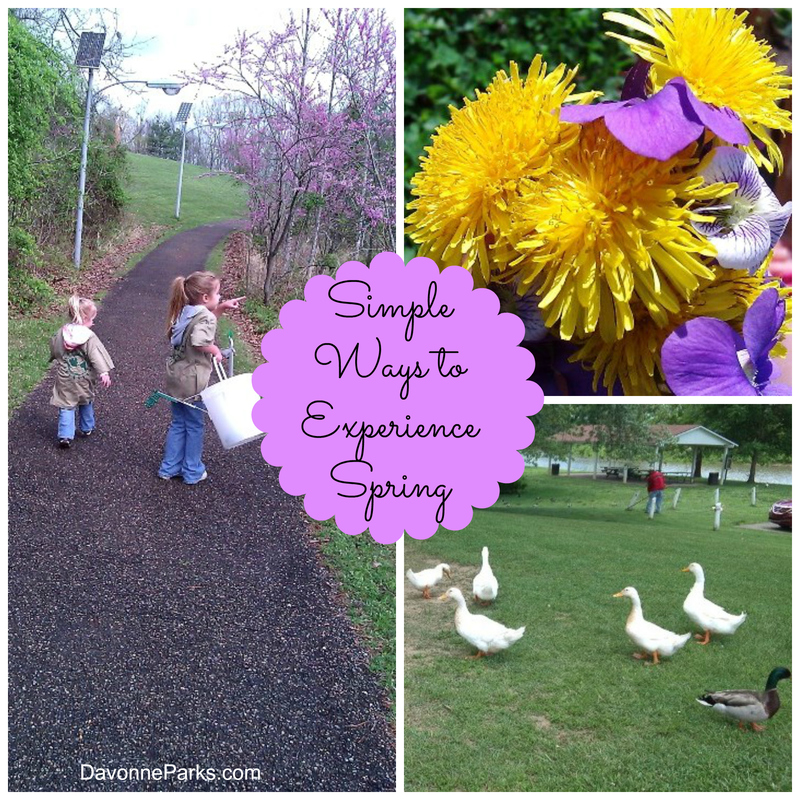 My girls and I have a little tradition of experiencing each season with our five senses. It’s so easy, requires absolutely no planning, and only takes a few minutes to do, but it can also lead to great discussion and learning opportunities when we have extra time. Did you notice that rain is in every category? As the weather warms up, a fun activity in itself is to use all five senses to experience rain. My girls love doing this and will often take a minute to see, taste, smell, feel, and hear rain on the way from the car to the house. 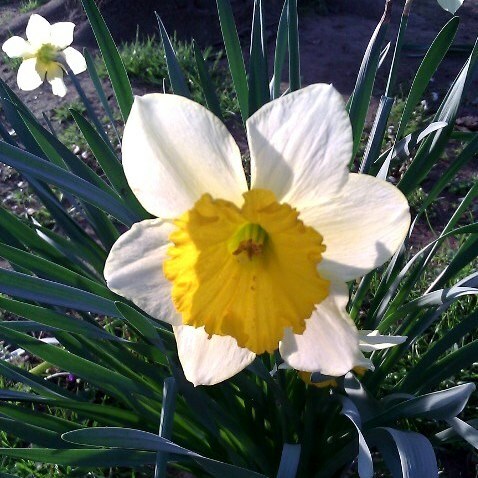 How do you enjoy experiencing spring?